Do you have friends and family you want to touch base with during the year? 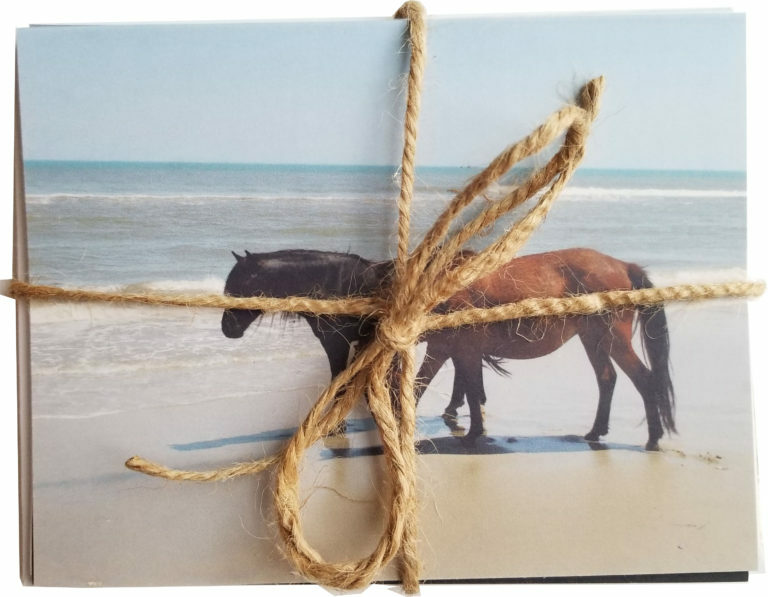 Subscribers received note cards each with a beautiful image of the Outer Banks to share. And just think, you are also giving them a little photo to frame!